Former writer from 3WIREL, Crashy News and Press Start AU. All around friendly guy, love to write and have a knack for talking at length about video games. 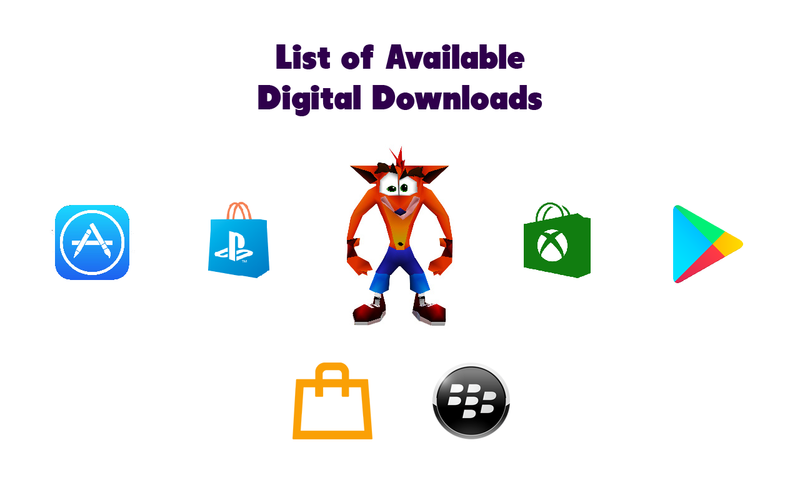 We reported on how Crash Bandicoot: N. Sane Trilogy would be a exclusive for the PlayStation 4 (according to PlayStation Ireland, Vicarious Visions’ PR and several other sources/indications) and it will still being released on that platform first. But after clarifying this information by saying it will be exclusive, PlayStation Ireland removed their original Tweet and replaced it with the above one. This indicates that Crash will be a timed exclusive for the PS4 and PS4 Pro in June, making me think this will be similar to deals like Rise of the Tomb Raider or Resident Evil 4 where it’s only on one platform first but months later it releases on other platforms. Do Not Take This As An Official Announcement Yet Though; we could hear a more grounded statement from other divisions within Sony/Activision closer to launch. We will keep you all posted as this story develops. So December 3rd marks the release of official gameplay of the long awaited Crash Remasters. Yes, Crash is spinning into PlayStation 4’s in 2017 through Crash Bandicoot: N. Sane Trilogy! Today, I want to share my thoughts on what was shown today. These are my opinions and I hope you all enjoy my thoughts on Crash’s grand return! 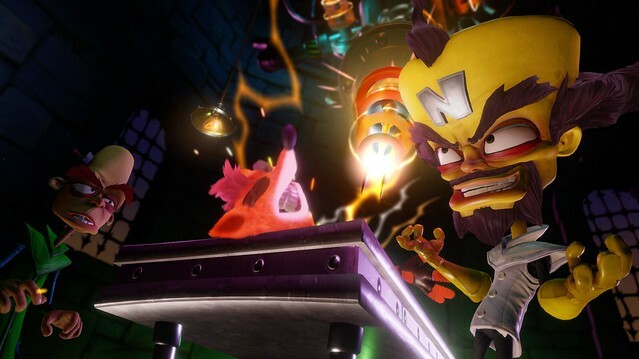 CoinOpTV has released a video breaking down how Dr. Neo Cortex works inside Skylanders Imaginators. It is a great video, as it shows the upgrade paths you can take Cortex and has some gameplay of him moving around the main hub word for Imaginators. Crash and Cortex worked together in the past but they want to get back home to the Wampa Islands. So, they figure ‘Let’s help the Skylanders take down Kaos, as they helped us with that whole incident before.’ Crash & Cortex are just one pair of the many that can be used when fighting Kaos in Skylanders Imaginators and if you don’t want to spoil the final fight of the game….do not watch the below video. It spoils how the fight plays out and Kaos’s patterns for attack. It is a great fight and really nice to see Crash & Cortex team up. This video was made by GOWBuuzer on YouTube. 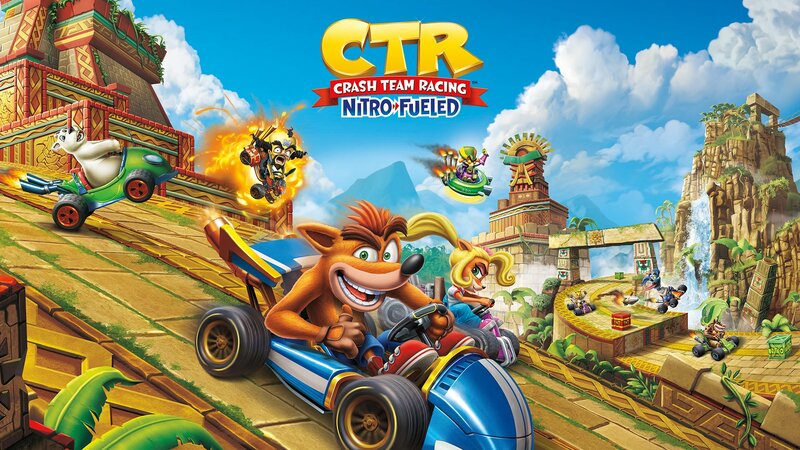 Cortex is a brilliant mind but can he take one the purple dragon through racing? GOWBuuzer answers this question by having both duke it out inside Skylanders Imaginators race tracks from SuperChargers. Crash spins into Skylands but his buddy Spyro wants to have a little race with him. Captured by GOWBuuzer, we see Crash & Spyro butting heads with one another on the race tracks (from SuperChargers).